Showing recent results 1711 - 1725 of 4490 products found. 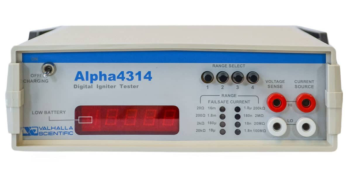 VC series Vacuum degree tester is the device to measure the vacuum degree of the vacuum interrupter and easily and accurately test the quality of the vacuum interrupter. The set is designed and developed by the well-known expert Mr. Jin jiping. Since it went into the market in 1994, it has been popular among the clients because of the outstanding performance and sound price. The sixth generation product of VC-VIB is the updated VC-VB added the new technic and more excellent advantages to guarantee the more accurate test. 39002 - LANsmart - C2G, Lastar, Inc. 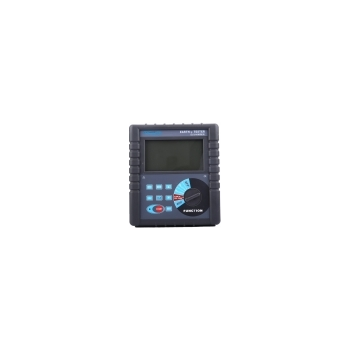 The high-tech LANsmart TDR Cable Tester detects, locates, and displays basic wire connection problems including opens, shorts, miswirings, reversals, split pairs and shield continuity for RJ45, Cat5, Cat6, UTP and STP. Plus, it measures cable length for UTP and STP cable without remotes by using TDR (Time Domain Reflectometer) technology in real time. LANsmart displays the results in a pin-to-pin format. NX Pro+ - Dynalab Test Systems, Inc. 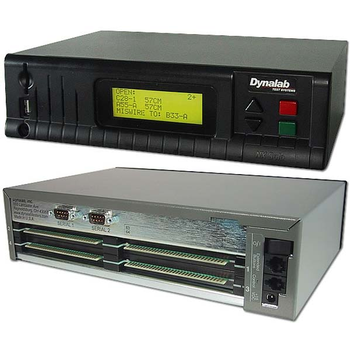 The Dynalab NX Pro+ Wire HarnessTester is modular and is designed for applications requiring up to 32,768 test points. 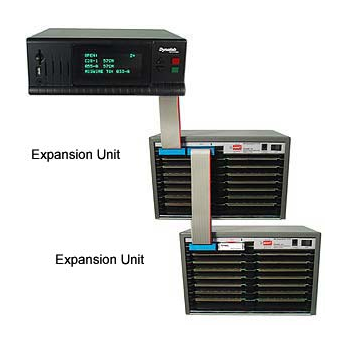 It has the same front end as the NX Pro Tester, but employs a series of Expansion Units to accommodate the test point cards. Testing for continuity, shorts, and a variety of components. Highly flexible and adaptable product line that meets the changing needs of wire harness manufacturers. NX Solo - Dynalab Test Systems, Inc. The Dynalab NX Solo Wire HarnessTester is a low-cost, feature-packed, stand-alone tester with a maximum capacity of 256 test points. The flexibility of the NX System allows each program to perform multiple tests, display custom messages or sounds, and analyze the results of a test or an input to decide which operation to perform next. Testing for continuity, shorts, and a variety of components. 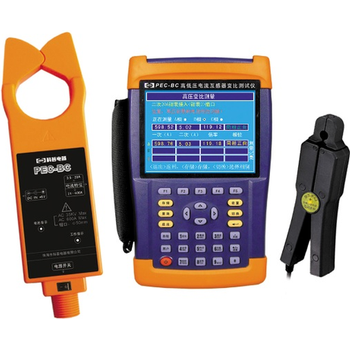 The PEC-BC CT transformation ratio tester is a new type of electricity utilization inspection equipment specially designed for HV metering customers. 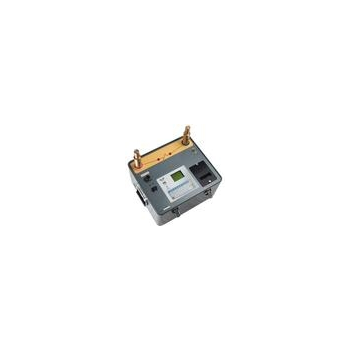 The device can be used to measure transformation ratio and polarity of the CT of measurement equipment in a circuit with 35KV or less without cutting power or changing connection, thereby to prevent electricity stealing by replacing the CT or CT nameplate, or changing the polarity of secondary loop. 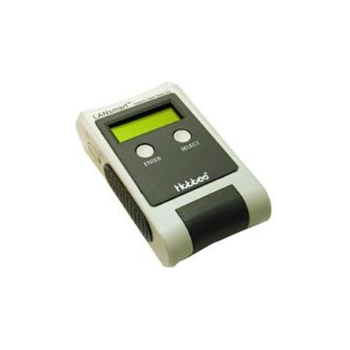 As you may know, BTS3000 is one of the most popular battery testers from Neware, it has been in this market for more than 9 years(BTS3000 was launched in 2006). Is BTS3000 old and out-of-date now? Yes and no! 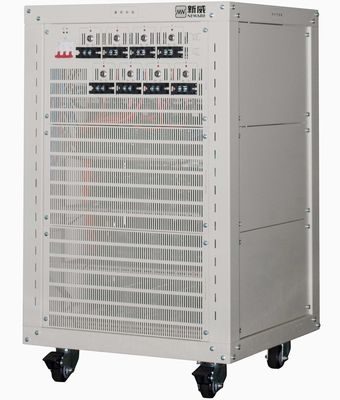 For many small institutes, COM port BTS3000 is still a very good choice, BTS3000 is a time-proven product, it's based on COM port communication, plug-and-play makes it very easy to use. 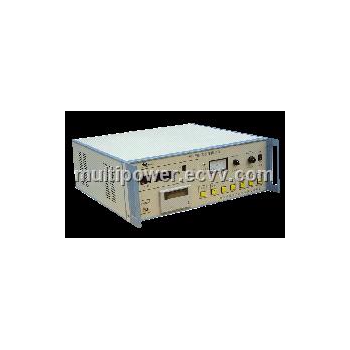 FRD Series Voice Phasing Tester is newly developed the latest developed a newly type of nuclear phase products, the voltage grade as per 6,10,35,66,110,220,330,500 KV,identified two grids (generator set) phase is the same, in order to determine the grid. Its insulating tube using high-performance insulating materials, phase calibration instruments with plastic shell with movable bracket, can easily be in the insulating phase calibrator tube flexibility to change the viewing angle, use the installation easy. 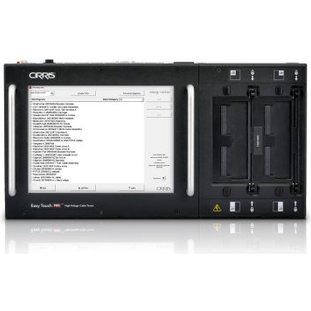 Internationally, resistance test is widely applied in daily battery maintenance instead of voltage check, because resistance is important parameter to test battery quickly and accurately worldwide.CR-AR Storage battery internal resistance tester is digital storage and multifunction test equipment which can quickly and accurately measure the battery running status. 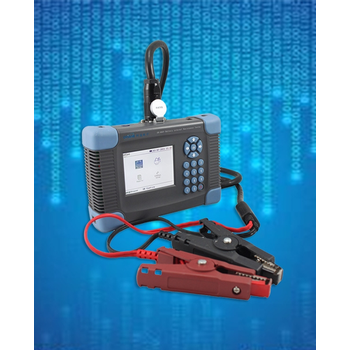 It can show and record multi-group battery voltage, resistance etc., and also precisely judge battery’s condition (Good or Bad) and data analyzing software. 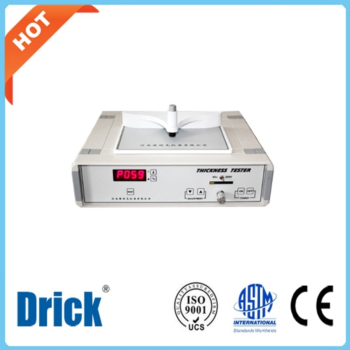 DRK153 - Shandong Drick Instruments Co., Ltd. Whether this is by hand or by mechanical means. The crease recovery (spring back) can result in forces, which distort the erected carton or cause stresses to be applied to closures, which reducetheir effectiveness. 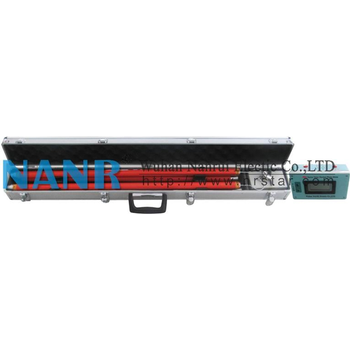 With the Crease and Stiffness Tester, the Crease recovery is determined by the decrease in resistance offered by creased board after it is folded 90° at the crease measuring the recovery force after 15 seconds. Board Stiffness is determined by bending a 50mm length of board through a 15° angle. 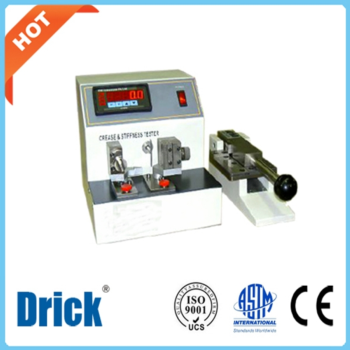 DRK120 - Shandong Drick Instruments Co., Ltd.
DRK120 aluminum film thickness tester is new instruments as the development of new packaging material. It is used to test aluminum coating in the barrier film, which is around 35NM thickness. This aluminum coating improves the barrier property a lot, because common gas and aromatic gas couldn’t dissolve in metal. The aluminum coating could protect packing material and avoid light. So thickness test and control of aluminum film is very important, the thickness of aluminum will affect the barrier property of film a lot. 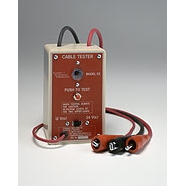 The ASGT-600 Safety Ground Tester is a 600A DC micro-ohmmeter designed specifically to measure the resistance of protective in-service grounding and jumper cable assemblies. The ASGT-600 can measure the resistance of the grounding cables, clamps and ferrules. The measured resistance values can be compared against the calculated values (using the ASTM 2249-03 standard) and a Pass/Fail result can be printed along with the measured resistance values.